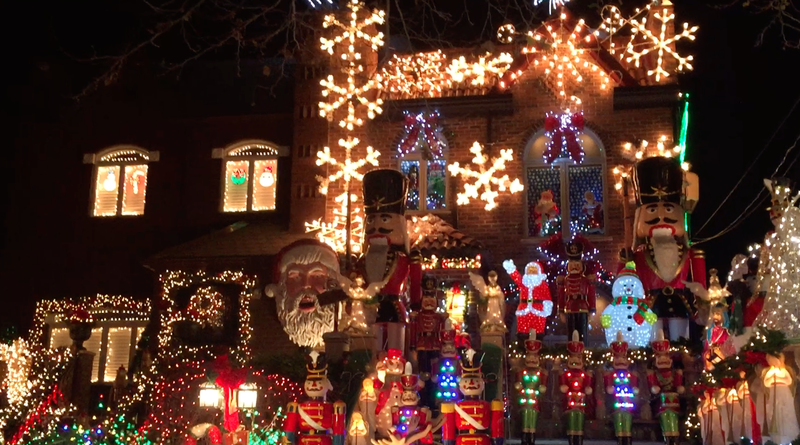 Dyker Heights is a quiet little neighborhood in Brooklyn. It resembles a suburb more than the city with single family houses and large yards. 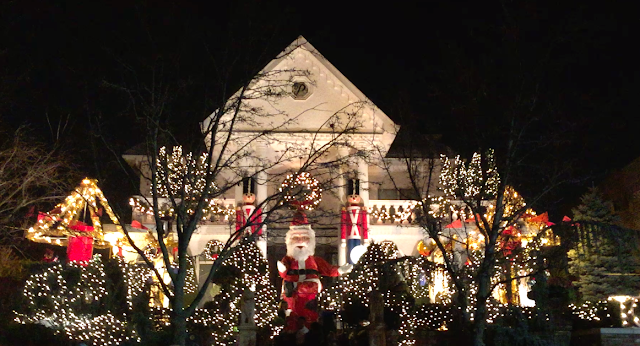 It is probably best known for its insane Christmas light displays. We had never been before and were quite blown away. As suburb kids, we remember driving around in the car to look at neighbors' decor. This walking tour was like that-times a million, all in four blocks. We probably had a little too much fun playing with camera settings to bring out that bokeh. 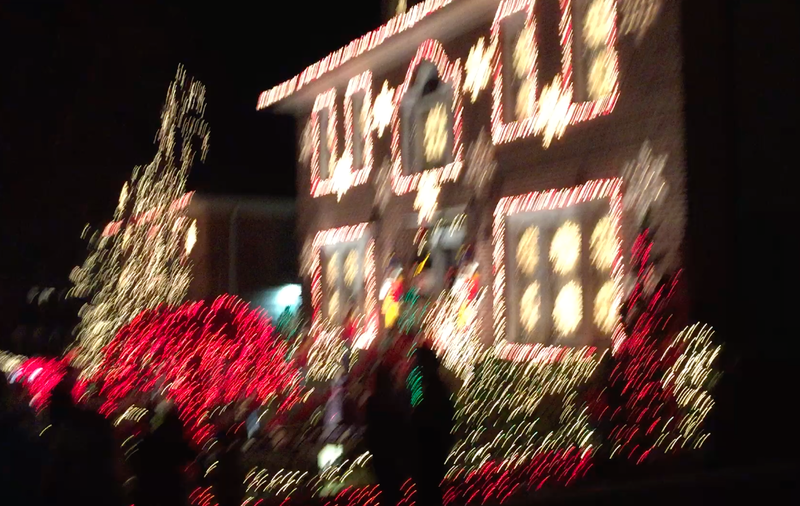 Do you go scouting for Christmas lights?